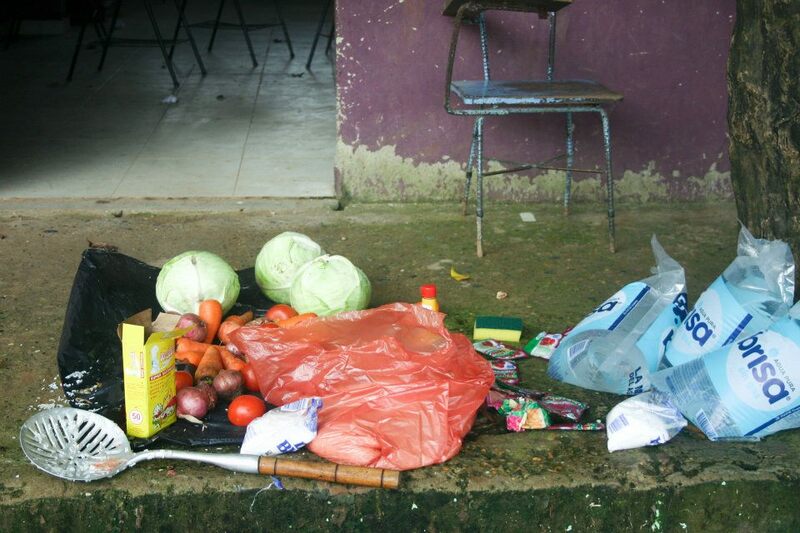 During my first real brush with culture shock in Colombia, I ended up sitting on a bag of cabbages in the back of a truck and sobbing. It was the last day of the Mampujan march and the whole process had challenged my idea of organization and logistics. We had survived the planning beforehand, the three days of no sleep, the lines of people demanding food, the confusion of responsibilities and lack of logistics. 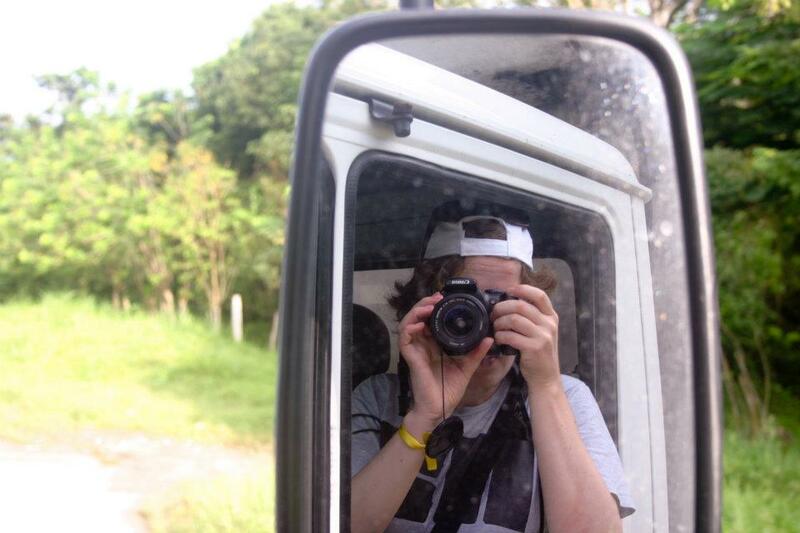 It was the most exhausting, and exhilarating, moment of my five months in Colombia. 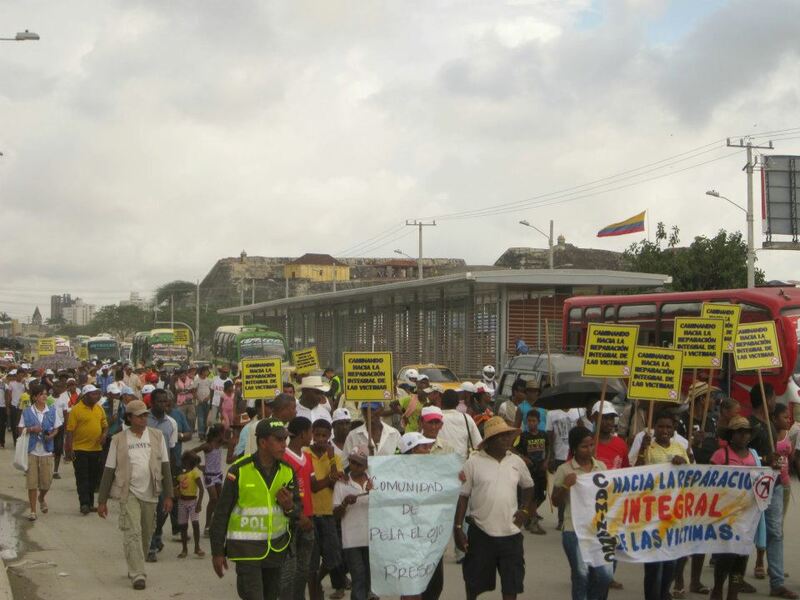 As the community, descendants of slaves, marched through the former slave market in Cartagena, past the walls their ancestors had built, to demand their rights as citizens, my heart nearly burst with pride to be walking alongside the Mampujaneros. By the end, the emotional rollercoaster had taken its toll; crying on cabbages felt like my only option. During our orientation, multiple people warned us that culture shock would be a reality. Our understandings of normal would clash with Colombia’s normal, in which ever part of the country we happened to be. Expectations and reality would be different. It would be up to us to recognize and adapt to new ways of understanding normal, as we examined the challenges to our own identities. I will have lived in Colombia for four years this month. I don’t often deal with culture shock any more. People in my office joke that I have become colombianized. During year-end evaluations, my supervisor expressed appreciation for my ability to adapt to the office and Bogota’s culture. Today, however, was a day of shock. I spent my morning glued to a tiny screen as I watched the live streaming of the release of the findings from the Truth and Reconciliation Commission. When Justice Murray Sinclair announced that would had happened during residential schools, when thousands of Indigenous children were taken from their families for over 150 years, amounted to culture genocide, I felt disoriented and out of place. In our national mythology, people from the United States sew Canadian flags on their backpacks when travelling abroad. 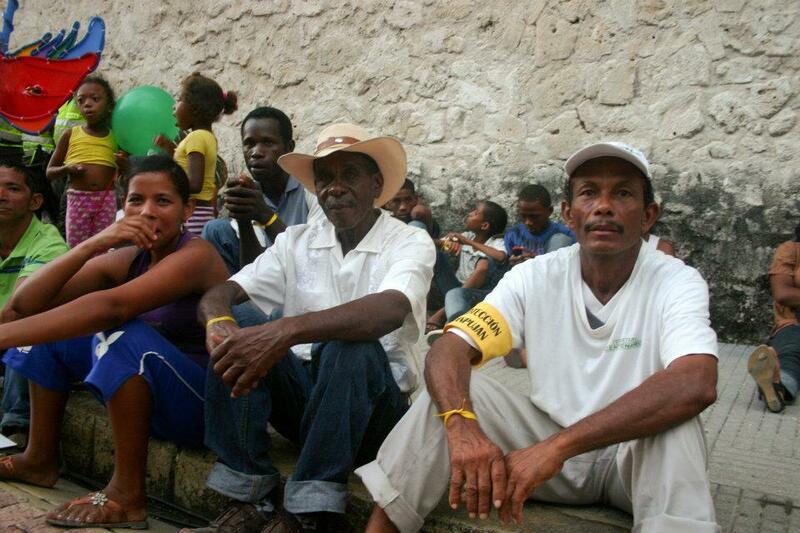 We participate in peacekeeping missions and teach other countries about human rights. Canada is consistently ranked in the top ten best countries in which to live. 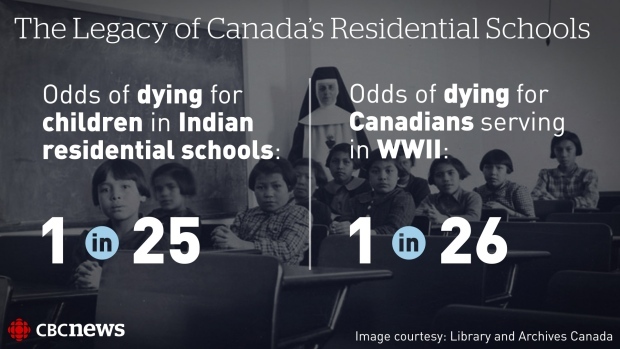 Over the last ten years, I have learnt much about Residential Schools and Canada’s broken relationships with Indigenous peoples. Yet to hear Justice Sinclair declare my country a place of cultural genocide is still challenging to the national narrative I grew up absorbing. Expectations and reality no longer seem to match; my identity is in question. Crying on a sack of cabbages was not the end of my time in Mampujan. Rather, I got up, wiped my eyes, received some hugs, and went back to the community. The march, with all its intensity, was a landmark moment for my relationship with Mampujan and my appreciation for the community’s ability to achieve their goals, even if it meant changing my mind about the right way to do something. Afterwards, I was no longer as much of an outsider. Instead, we had accomplished something gigantic together and the very fact of serving as a witness, (who also carried lots of heavy things around), built trust between us. Feelings of culture shock after a community march is of course very different from cultural genocide, but I do believe that a shock can be a propelling push into action. A shock can serve as a moment of clarity to examine who we as country are and what we think about ourselves and the other. As someone stated this morning during the TRC closing, these words stand a mirror in which we now must examine ourselves and our identity. I also heard the call and responsibility of all of us as to be witnesses this morning. For me, that means getting up off of our cabbages and honouring the courage of the survivors, who used their own settlement money to fund the TRC, and joining with them to work for change. One practical way is to participate is in the First Nations Child and Family Caring Society “I am a Witness” Campaign. “It is when caring citizens do not engage that the most horrible human rights abuses can happen. As a witness you are sending a message that you care about all children being treated fairly and equitably by governments,” states their website, where you can find out more information about how to participate. Now is the time to move forward to create a Canada where equality and respect for all cultures is a fact of our identity that we can accept with pride.